Ting Shuo is run by Alice Hui-Sheng Chang and Nigel Brown. They have been making experimental music since 2003. They both have a Master of Fine Arts degree in Sound from RMIT University, Melbourne, Australia in 2006. Alice has also completed a Masters in Therapeutic Arts Practice from MIECAT, Melbourne, Australia in 2014. Ting Shuo Hear Say is an organisation based in Tainan with sound at the centre of its activities. Supporting local and international artists to research, make and present work, and undertaking community exchange involving local traditional customs, culture and history, Ting Shuo is proud to engage diverse artists in sound and listening practices. 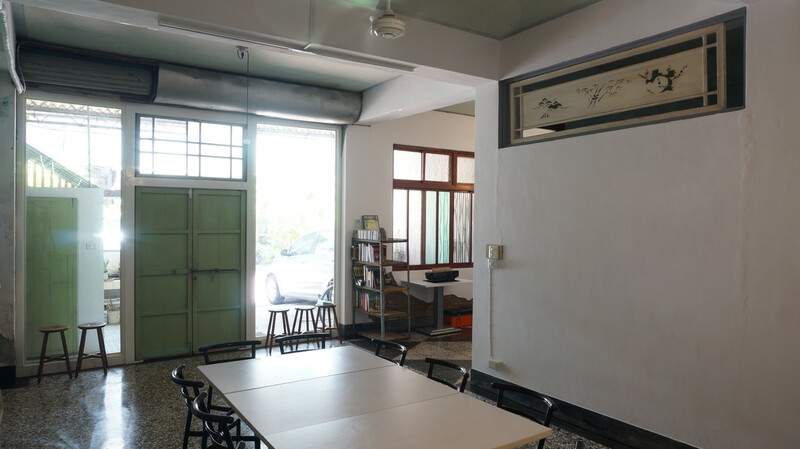 With a workshop and performance venue, sound studio, and a listening gallery for experimental music publications, Ting Shuo is an open and inclusive space for improvisation, collaboration, and sharing experiences.